Harry Braham is an agent with American Intelligence. Of course, when we first meet him he is a very young but about to get much older 22-year-old novice American pilot just arrived in France in the last months of WWI. He knew little about the world. He certainly did not know much about flying, having just been trained in the nascent Army Air Corps, and he definitely did not have experience with people trying to kill him and having to return the favor. He would learn quickly. Also young and largely unsure of itself was American Intelligence, a catch-all phrase for a small department in the U.S. Army devoted to gathering information about the rest of the world because it had found itself very much in the dark about a lot of things as America arrived on the coast of France in 1917. A bit over two decades later and the newly conceived OSS would start to coalesce and a decade after that the CIA would come into existence but as Braham was surviving the bloody Great War, Yankee intelligence gathering was just learning. The first of the recorded adventures of Braham relates the year or so he spent in combat and then the next decade and such he spent living and working in Europe. It sets up the environment in which Braham would operate in the later years but it also details in a fascinating way the changes that Braham will go through from the early days as a novice, inexperienced fighter pilot. The subsequent records show his involvement as the world moves quickly towards war again. The Braham the reader can follow in those books is a much older, wiser in many but not all ways man. The shadowy world that Braham will be asked to visit is also older and a whole lot meaner. Even as America strives for isolationism in the years following WWI, some in government know keeping an eye on Europe was vital. 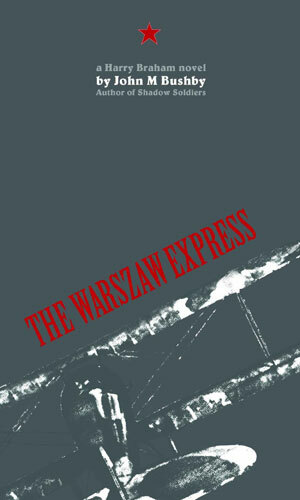 Harry Braham is recruited to be an agent and sent to travel around France and Germany gathering information. He was ready for excitement but not ready for the beautiful Russian spy who might be the death of him. In 1934, Hitler and his goons are grasping power everywhere they can in Germany. 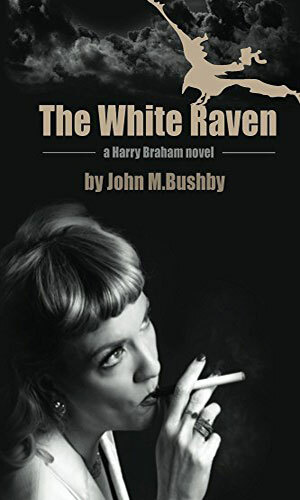 Fighting them behind the scenes is rumored to be the White Raven, a woman leading a small group to stymie the Nazis but now they are determined to destroy her and Harry Braham wants to keep her alive. 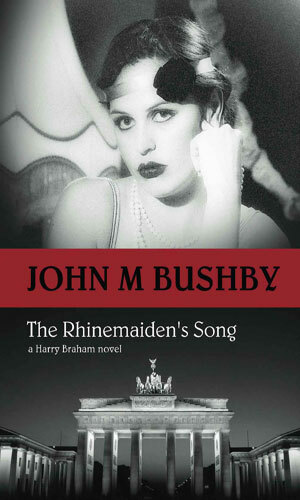 As 1935 nears its end, Harry Braham is busy in Europe keeping an eye on the huge rise of the Nazi regime. Then his mentor and friend Raymond Kingman disappears from a luxury train in the Alps and Braham sets out to learn what happened. 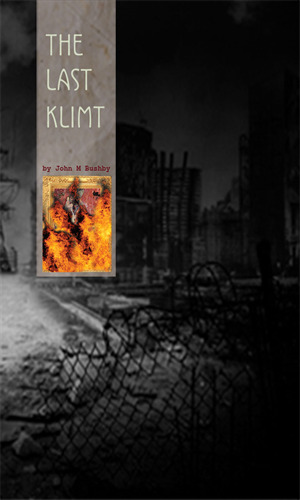 In the summer of 1945 in Germany, it seems every man for himself as all sorts come out of the woodwork. 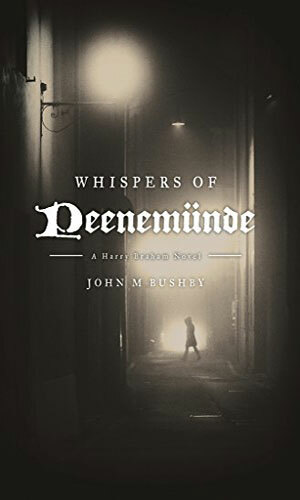 Harry Braham is sent there in search of a traitor but not to capture him but to become his friend, all to get him to convince his contacts to start working for US Intelligence. These are good, good books. The stories flow quickly and easily and you want to go along with them. Harry Braham is like so many of us when we first meet him; interested in enjoying life and seeing where it takes him. He will change (don't we all) over time but he will never stop being interested and, more importantly for the reader, things around him keep being interesting. One thing I especially enjoyed was the fact that I really liked the younger Braham and could relate to him even though his experiences were totally different than mine. I also like the not-so-naive Braham and again could relate. That, to me, shows the sign of a darn good writer. I hope we have not seen the last of Braham or the author.